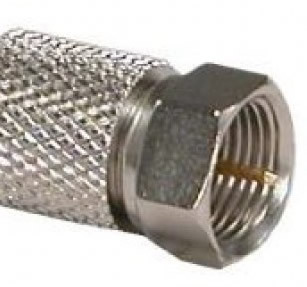 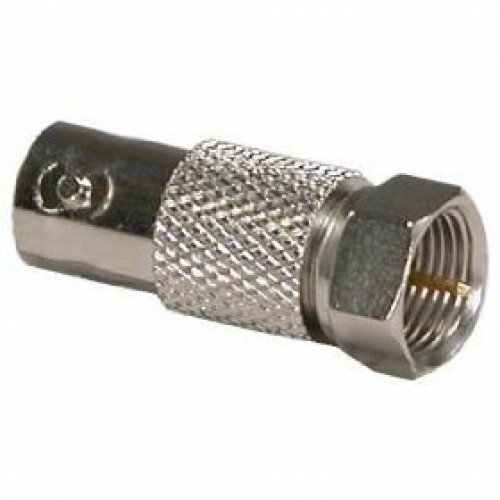 BNC Female to "F" (TV) Male Coaxial cable adapter. 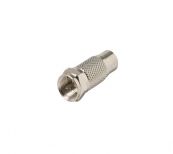 This adapter changes BNC cable to F cable(TV cable). 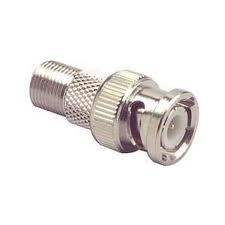 F (TV) Female to RCA Coaxial cable adapter. 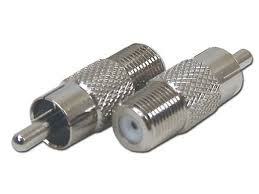 make a F (TV) cable to RCA cable.